Those familiar with Audi know that this is a brand centered upon luxury. Those who are shopping on a restricted budget might be drawn to the price tags that get slapped onto subcompact luxury vehicles like the 2018 Audi Q3. There are certainly a number of attractive features on the brand-new Q3, and if handling, steering, and acceleration are determining factors in your decision, an Audi Q3 in Vaughan is just the right vehicle for you! 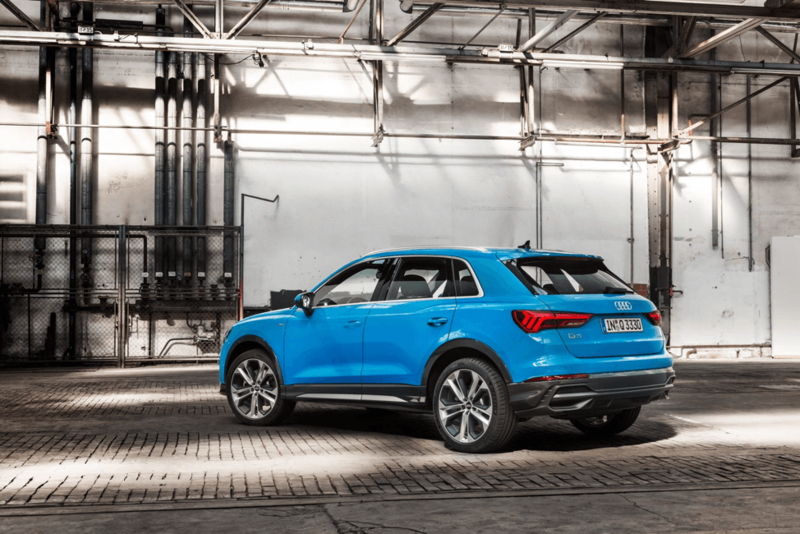 In this article by Pfaff Audi Vaughan, we will be talking about some of the features you can experience when you purchase a new or pre-owned Audi Q3 in Vaughan. There are plenty of optional stand-alone features and packages that can be slapped onto the 2018 Audi Q3, and most of them come at an affordable price. Standard features on the base Komfort trim include a rearview camera, a 10-speaker sound system, heated front seats, an SD card slot, and satellite radio. The Progressiv has to be ordered with the Convenience package, but the Sport and Audi MMI Navigation packages can also be added onto the Komfort and the Progressiv. Audi doesn’t skimp on materials. The cabin has a refined feel with its high-quality materials. Everything seems well-laid-out, and the upholstery and paneling seem sturdy enough to stand the test of time. The door closings are also quite excellent. Overall, the cabin looks very prestigious and pricey. While the 2018 Audi Q3 isn’t the strongest off-roader in its class, it can certainly manage a moderate amount of off-roading. Dirt roads are not a problem, especially with the Q3’s softly-tuned suspension and high enough ground clearance. Of course, you will have to get the Progressiv or higher with all-wheel drive, hill-descent control, and all-season tires equipped to make it a great soft-roader. Controls on the 2018 Audi Q3 are all user-friendly. Everything seems intuitively placed, and all knobs and controls are clearly labeled. Climate control is extremely easy to figure out, and everything is placed within the driver’s reach.